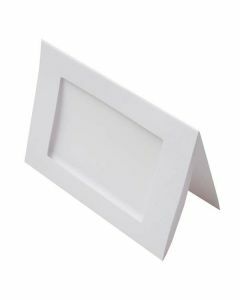 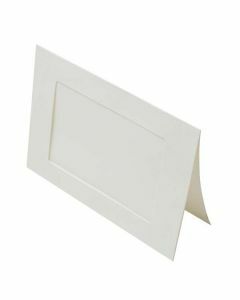 Frame Cards are great for holding your prints and displaying work without removing from its packaging. 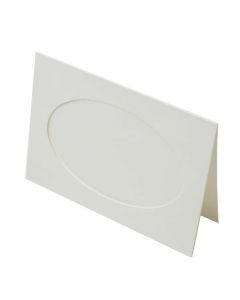 Frame Cards come in rectangle or oval cuts in 2 different weights (240g and 175g) with a slightly textured finish. 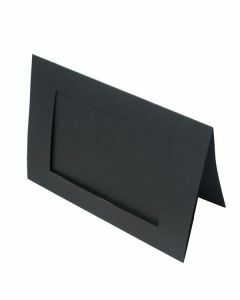 Frame Card Envelopes are textured, matching the Frame Cards.